A former member of the House of Representatives and aspirant to represent Ekiti North constituency, Honourable Bimbo Daramola has described the result of the direct primary election announced by Dr Ibrahim Sule as a daylight robbery and a brazen assault on democratic principles. 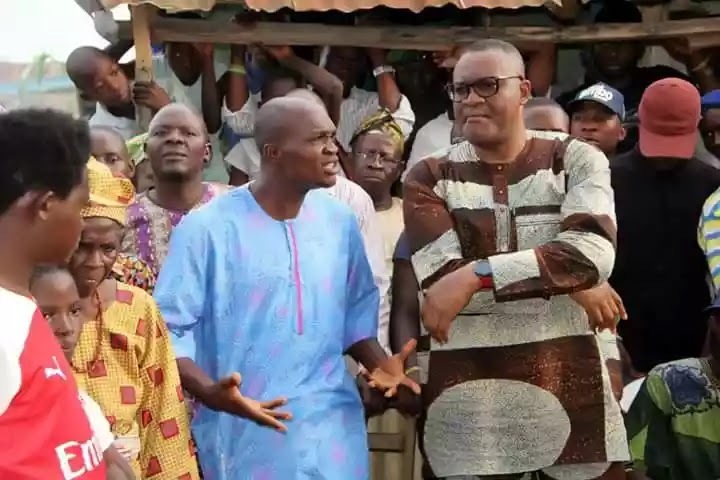 He stated that no election was held in any ward in the two LGAs that make up the constituency and the result announced by Dr Sule remains a mystery to him and other aspirants in the constituency. Daramola noted that APC should practise the change it preaches and avoid lawlessness in its entirety. He said, “This brazen daylight robbery has the capacity to injure not only the reputation of our party but also create bad blood among our members. They should stop behaving in an unruly manner, because we are facing the PDP next year’s February in major elections. Contrary to what the chairman from Abuja, Dr. Sule said that no photocopy would be used for results sheets, but in Oye, we have evidence that photocopies were used. They brought photocopies that are not visible which are not what as much as a tissue paper with no numbers, no index, but original ones were sent to Iloro ward 2 in Ekiti Central.